Sheltering Wings' missionary Rebekah Wyman is one of our onsite Sponsorship Directors. She oversees all of the interactions between the US Sheltering Wings office and the sponsored children. 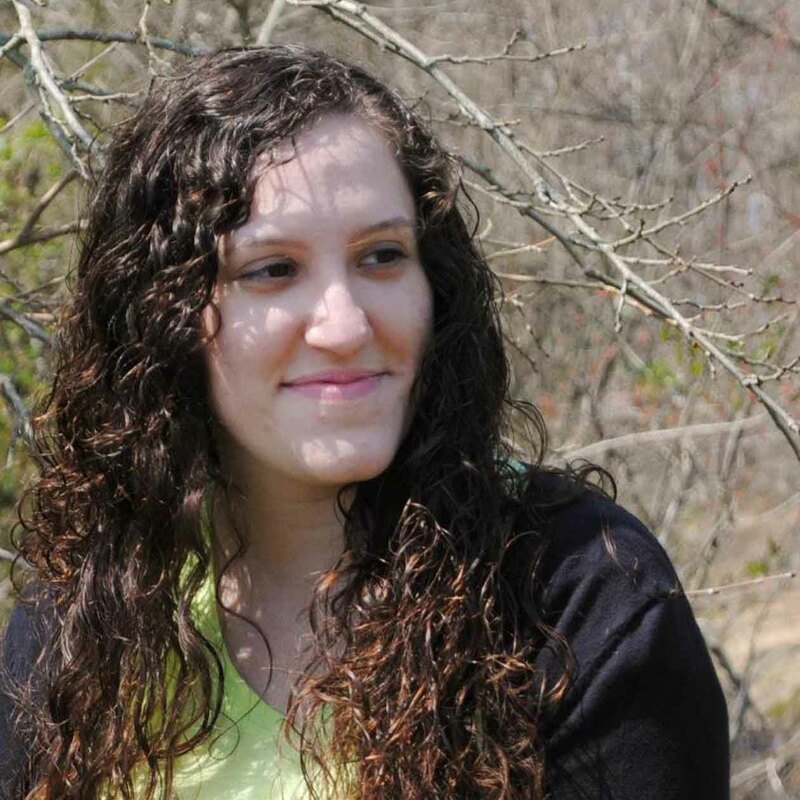 In addition, Rebekah teaches an English class and helps to run the English Youth Group for missionary children. Child sponsorship reaches the most vulnerable children by giving them the opportunity to be educated, learn about God’s love and grow up healthy…All things critical in helping children escape extreme poverty. Sponsorship provides the children with school fees and supplies, a daily meal at school or a semi-annual food and goods distribution, and basic medical care. 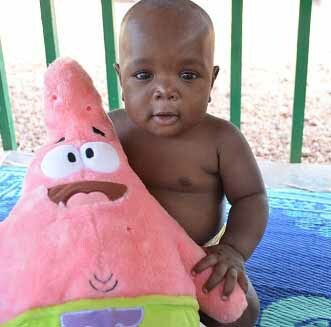 Sponsors give $35 per month which allows us to provide on-going support to the child they have selected. We hold weekly bible clubs in village churches close to sponsored children's homes to ensure they receive the gospel. The Orphanage was dedicated in 2004 and has been in operation since. It is located on community-donated land on the outskirts of the village. The number of children at the orphanage varies between 40 and 60, their ages ranging from newborn through high school. 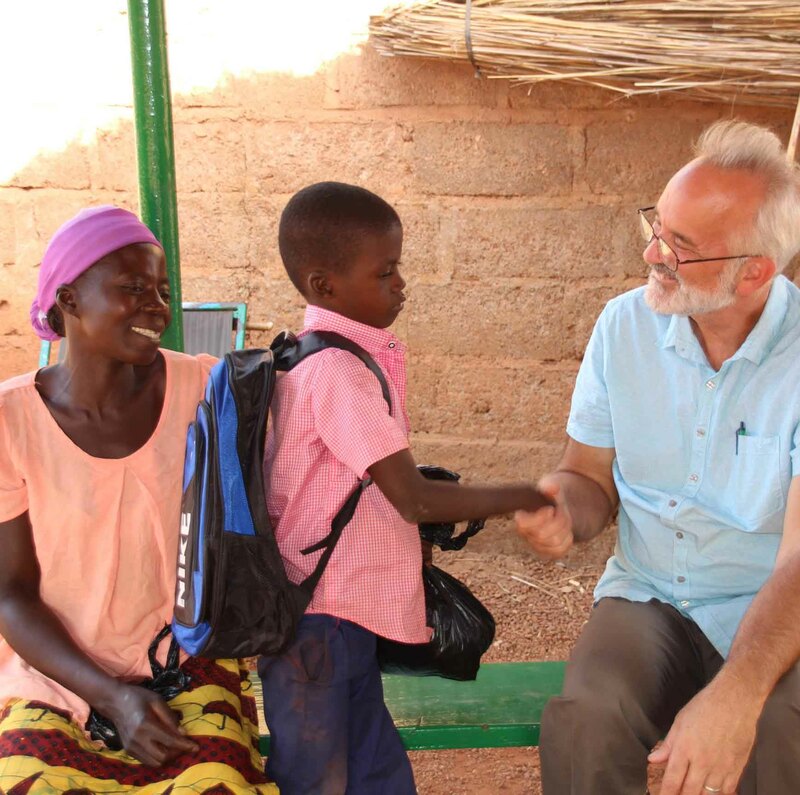 While most American children take the presence of books and computers for granted, neither is easy to find or access in West Africa. African children almost never get to read anything other than their school books. 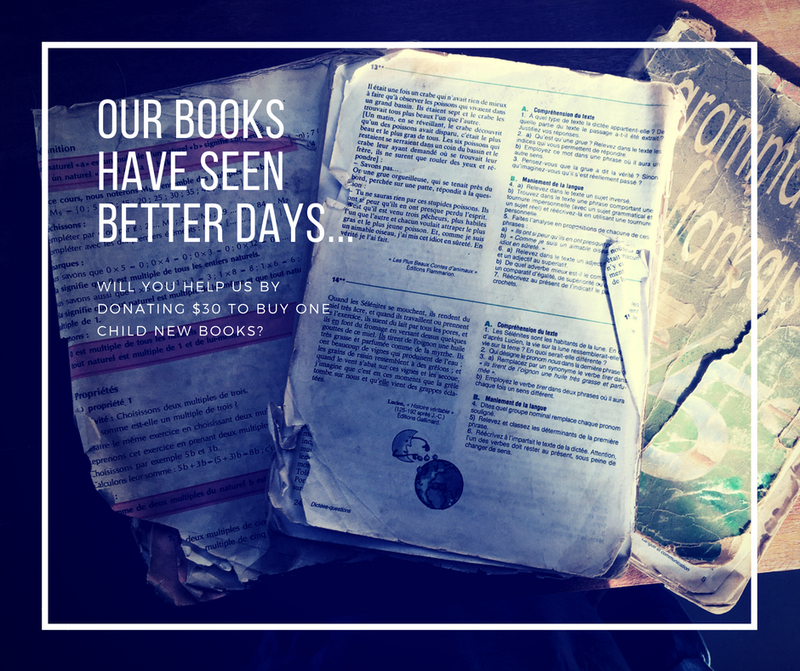 Our School books at Sheltering Wings’ School have not been replaced for many years. They are falling apart. Through the New School Books Fund, we are helping the Sheltering Wings' Schools purchase new books. Books cost our school $30 per child. While everyone is sending their young ones off to school would you consider equipping our young students in West Africa with this very important resource? 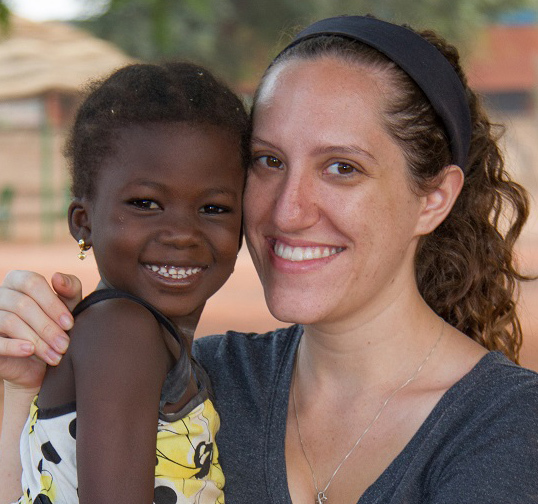 Thank you for partnering with Rebekah Wyman and the work she is doing in West Africa. May God richly bless you as you help change lives, one at a time!